If you're looking to win a free phone, today could be your lucky day. 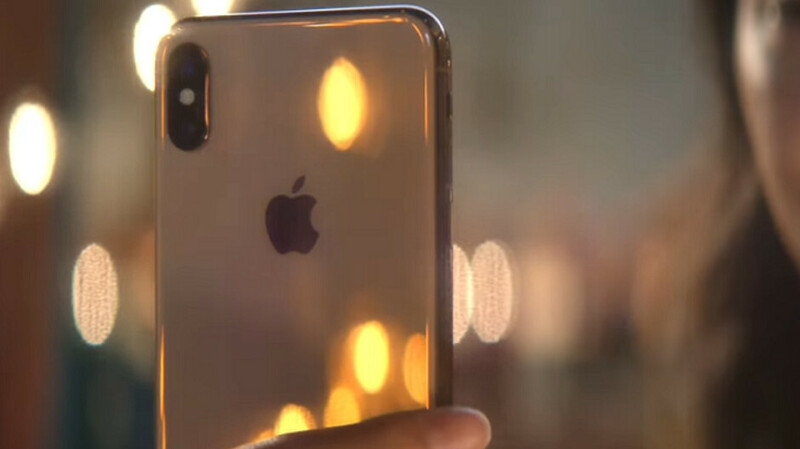 First of all, T-Mobile CEO John Legere is giving away ten Apple iPhone XS handsets today. To have a chance to win one of them, simply head over to his Twitter page (@JohnLegere) and follow him. Then you need to retweet the video that is pinned to his page. You should recognize it, it is the animated Grinch takeoff that we told you about a few days ago. And that is it. This is part of his 12 days of Magenta sweepstakes. Yesterday, he gave away a dozen OnePlus 6T handsets. 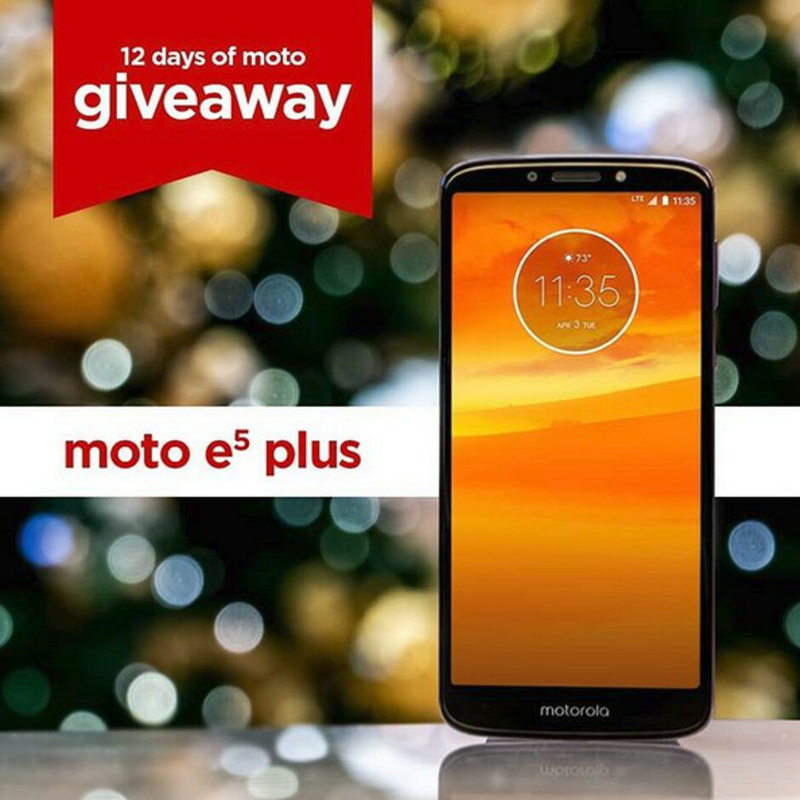 As for the 12 days of Moto giveaways sweepstakes, today's prize is a free Moto E5 Plus. Yes Virginia, this handset is powered by a 5000mAh battery, which means less worrying about your phone dying during the evening. To enter this sweepstakes, you need to follow @motorolaUS on Instagram. Then, tag two buddies that you'd like to stay connected to this holiday season. You have from now through Friday morning at 10am ET to enter. Winners will be notified by a private message on Saturday. You must be a U.S. resident 18 or older to participate. Nothing stops you from entering both sweepstakes, and both offer new prizes every day through December 25th. So if you don't win either phone, there is always tomorrow. If you wouldn't take a free $1000 phone that you could easily sell to make a huge chunk of change, then you're clearly not very smart. I couldn't do that to someone. I'd feel bad selling it to them. Do we have to be a us resident to xs? I suppose so. I wouldn't even bother entering.